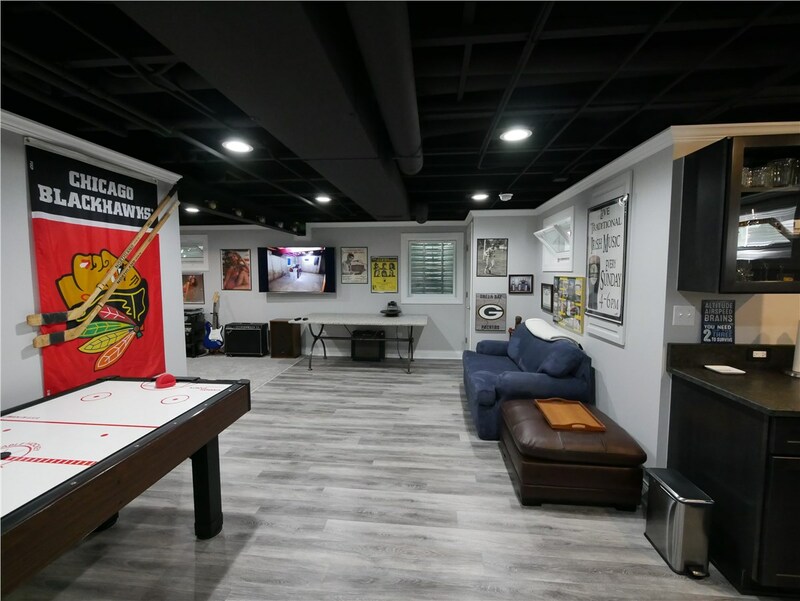 Have you been dreaming of adding a technology-packed game room or a sports-themed man cave to your basement but are dreading the cost and time of a major construction project that comes along with finishing basements? If so, the experts at Matrix Basement Systems have a solution for you. Since 2009, we’ve helped thousands of Chicago and Detroit homeowners transform their spaces with our easy and affordable basement finishing system. 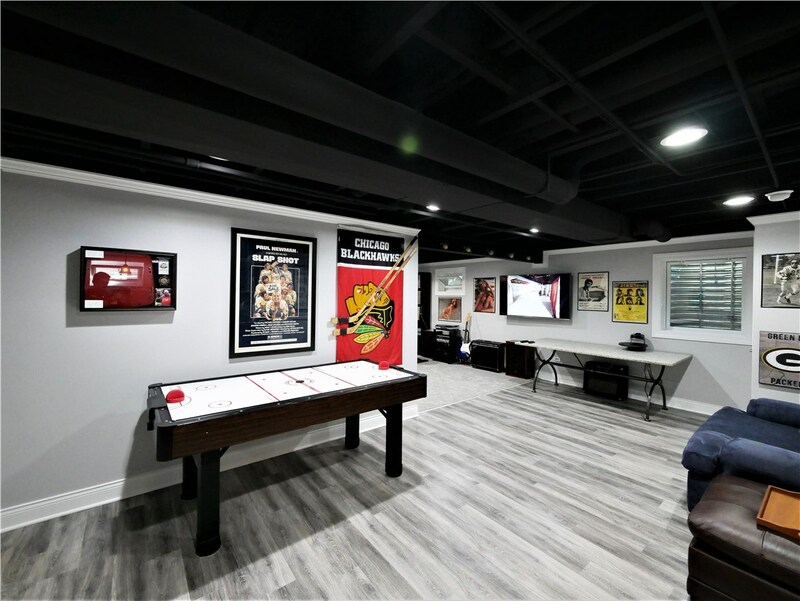 We are American’s only manufacturer and installer of their own finishing system meaning we can deliver a superior finished basement and an amazingly affordable price. 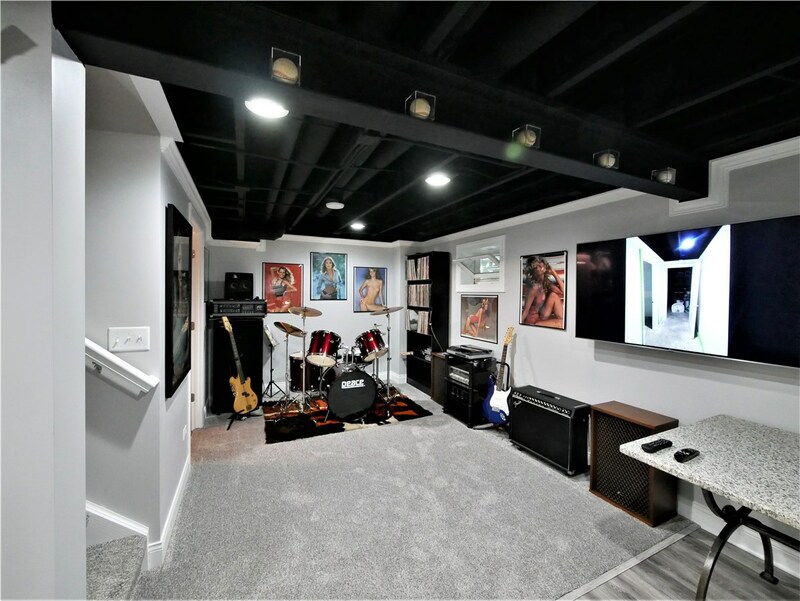 Plus, our superior Illinois basement contractors have decades of combined experience to ensure we are delivering superior results and expert craftsmanship. 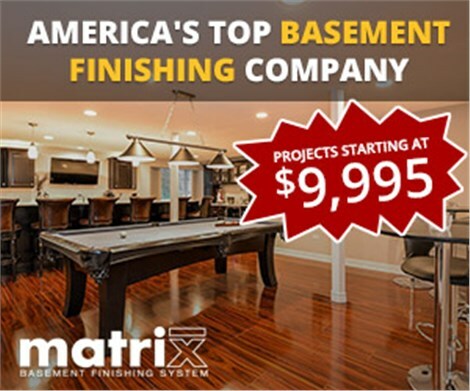 Matrix Basement Systems offers personalized basement finishing systems no matter your needs. Whether you are looking to add more living space, a kitchen, or full bathroom, our experts can easily and efficiently handle your renovation. 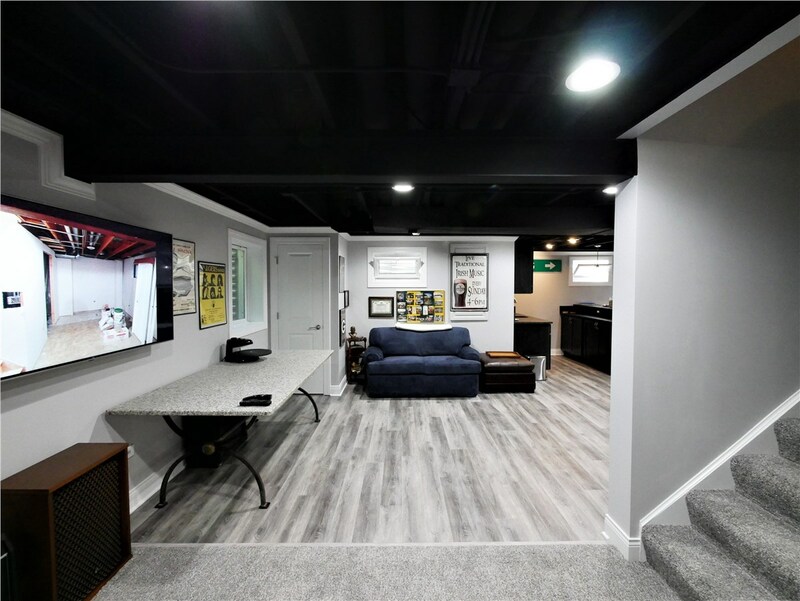 When you work with Matrix Basement Systems for your basement finishing in Illinois, we take care of step of the process from design to manufacturing to installation. 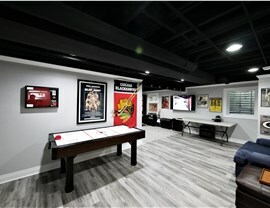 Why delay getting the basement of your dreams any longer. Give us a call to speak to one of our expert basement remodeling designers to start the planning process today. Or complete the online request form and we will contact you.